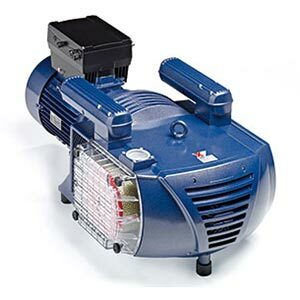 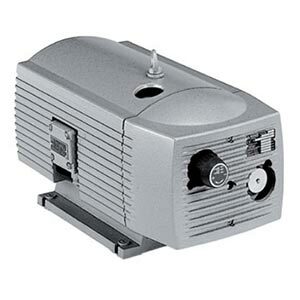 BeckerPumpSales.com is your complete source for Becker Oil-less Rotary Vane Vacuum Pumps. 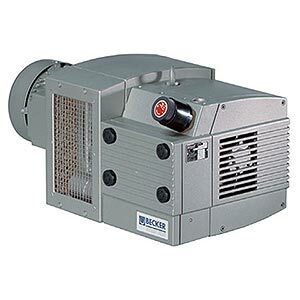 Becker offers a full range of rotary vane oil-less vacuum pumps (aka dry vacuum pump). 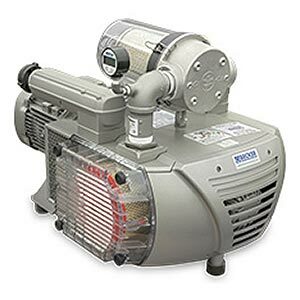 Our knowledgeable sales staff is here to help you find the right Becker Oil-less Rotary Vane Vacuum Pump to fit the job.